People go through difficult times in their lives, that can give a sense of anxiety, depression or feeling sad; this can be linked to a variety of reasons and it can feel that no one fully understands; family and friends can be helpful but they can be too emotionally involved to help you gain a clear view of what is troubling you. Therapy can’t erase a difficult past but it can equip you to move on more easily, it can increase your resilience, and it can enable you to make positive changes going forward. I am a highly experienced Counsellor and have a straightforward, honest and caring attitude. I use my skills to work with you to help you to identify areas in your life that you may wish to change; to help empower you to make the positive changes that you would like. My background is in Person-centred Therapy but use an Integrative approach depending on an individual’s own unique needs; this includes using other therapy models such as Cognitive Behavioural Therapy (CBT), Gesalt, Mindfulness, etc. 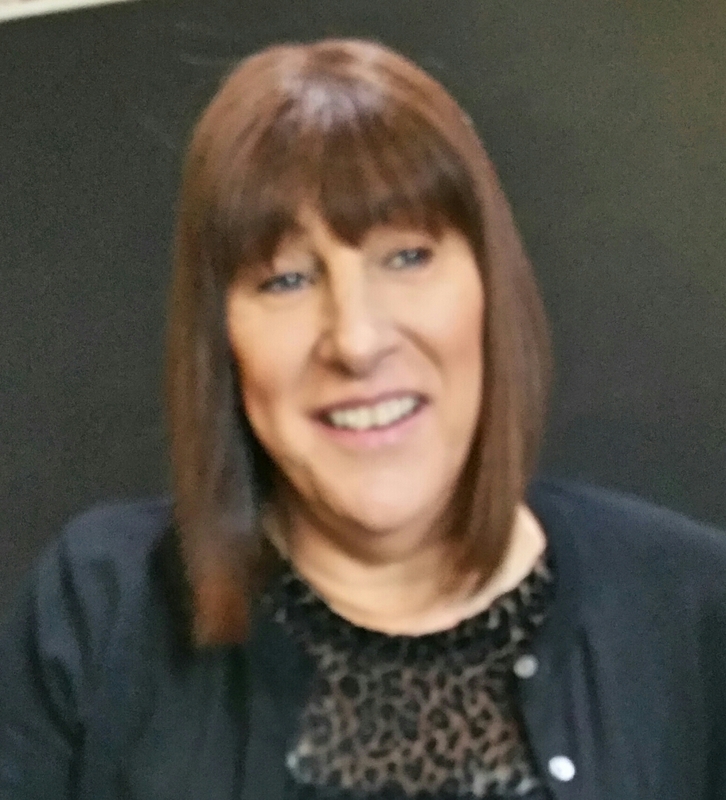 While I counsel an array of issues which include abuse, anxiety, depression, bereavement, phobias and relationships; I have an interest in sexuality, gender dysphoria and gender identity.